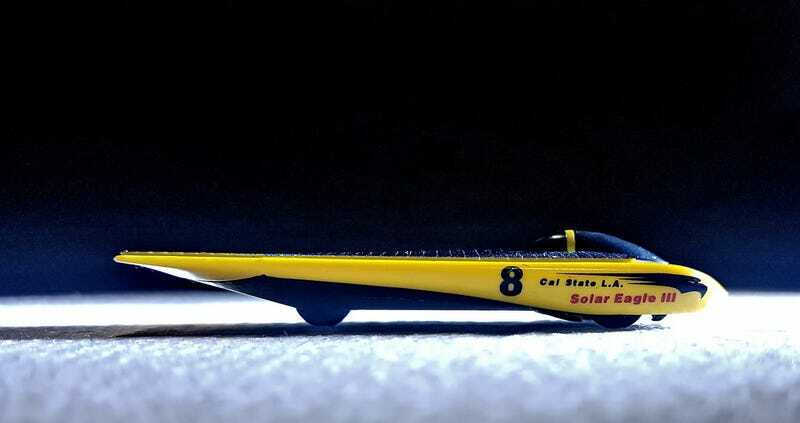 One of the milestone cars in automotive history, it was popular back in the day when the world haven’t yet turned electric and hybrid cars were unheard of, a team from Cal State went and built the Solar Eagle III. Which eventually won the Sunrayce 97 Solar car challenge. (link).